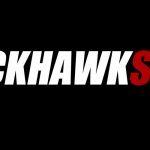 Blackhawks News · Mar 1 Eventlink – All Sheridan schedules…. anytime! 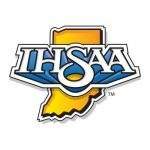 Blackhawks News · Feb 27 Spring sport athlete reminders! 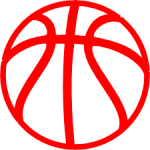 Tonight the 7th & 8th grade girls basketball team will play at Taylor. Taylor WILL be able to play the 7th grade game this evening . 7th Grade Game will begin at 5:30 @ Taylor; followed by 8th Grade game at 6:45 . Good luck ladies!